Israel Idonije is making plenty of waves away from the football for his community service. 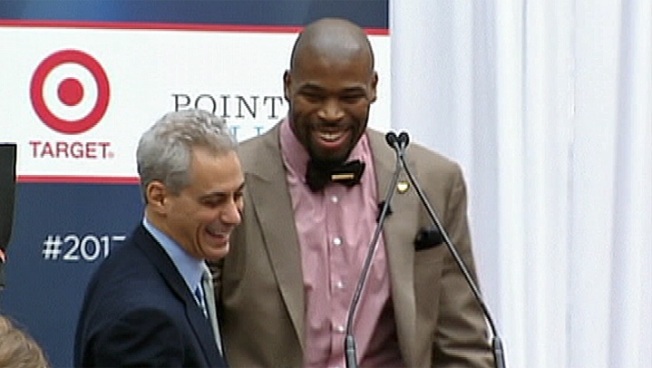 Idonije hosted an America’s Sunday Supper event Thursday for the Points of Light organization, along with Mayor Rahm Emanuel. The Points of Light organization is dedicated to volunteer service, and mobilizes people to take action that helps change world. But the mayor took time out to praise Izzy for the work he does in the city. "He sponsors personally five schools after school programs in the city, personally," Emanuel said, prompting applause from the crowd. "Nobody asked him to do it, nobody said we're going to give you a plaque or a special Izzy day in the city. Does it, it's just what he does, because that's what he thinks is responsible adulthood, responsible citizenship." 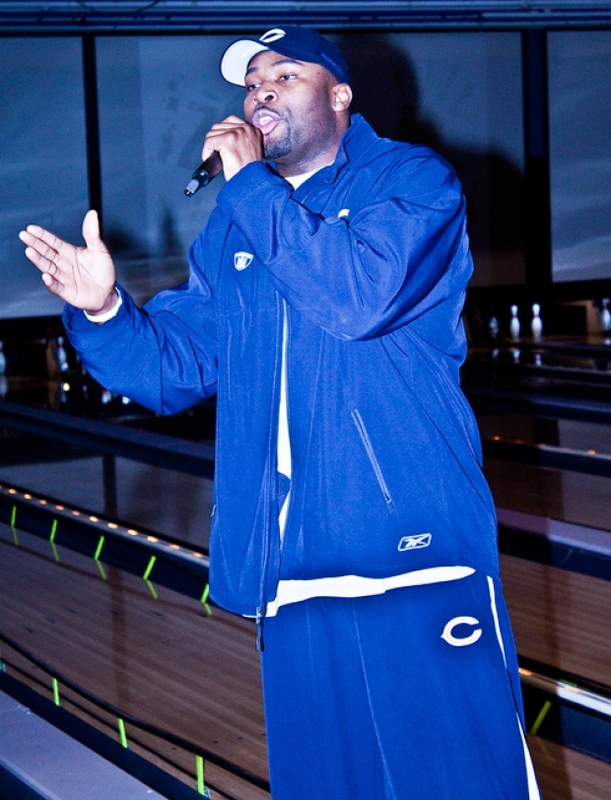 Emanuel joked that he keeps tabs on Idonije after meeting the football player's mother, but he pointed out that that's where he learned his values from. "He's adopted it, and not just adopted the city, he's adopted the children," Emanuel said.